If you want to see my most recent and popular posts, click on the HOME button (in orange) at the top left of my page, or explore my sidebar. Below is a snippet of what I share here! Here are some images of me enduring a little photo shoot 2 years ago. My hair just went darker with a red tint, so I may look a bit different in my Instagram pictures. 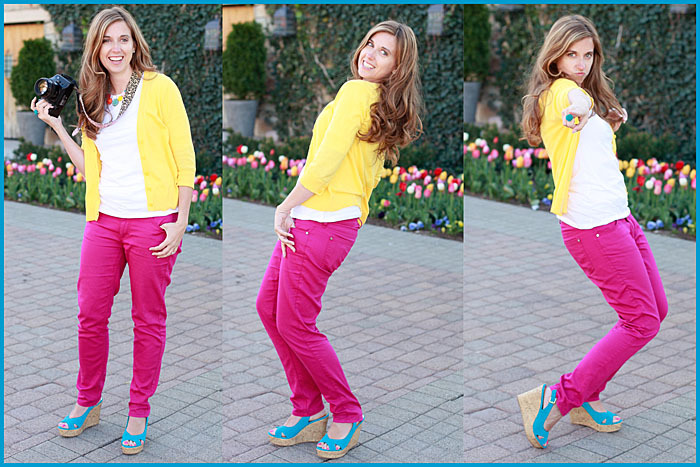 If you can’t tell from my site and my clothes, I love color! I started my website over 4 5 years ago, simply to share sneak peeks to my photo clients. I then decided I had SO much more to share, so you’ll find all things I’m passionate about: great food, decorating, parties, and having fun with my family. My goal with this blog is to Capture my joy, and share it with you in hopes that you will see more joy in your life. Photography has always been a passion of mine. Growing up, my camera was never very far away. Back in the day, I learned how to develop film in the darkroom, but now my computer is my darkroom. Besides teaching beginner momma’s how to use their fancy cameras with my books, workshops, & mentoring, I like to create beauty in my home, and share my favorite recipes. As a mother of 4, I want to capture my children at each stage. I wish I could bottle them up and hold them there forever, and with my camera…I can! I never have to fully let go of the joy and wonder of childhood. I do hold a small number of portrait sessions each season (details HERE) but have been taking on less and less as I share more and more on this website. About 5 years ago I was introduced to the DIY world, and I began sharing weekly photo tips on The Idea Room, then I became hooked! 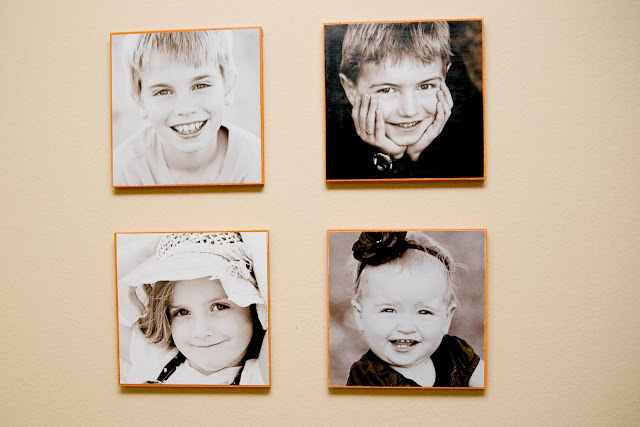 One of my first DIY blog posts in June 2010 that really got attention was Decorating with Portraits~My first mod podge project. It still gets lots of traffic thanks to Pinterest! In that post I shared tips on creating a square picture image in photoshop, as well as how I painted and mod podged on wood. I Repurposed this giant frame and then used Vintage Windows as a Picture Frame. I’ve now held the Decorating with Pictures series 4 times and have over 100 posts with creative bloggers sharing how they decorate their homes with pictures. 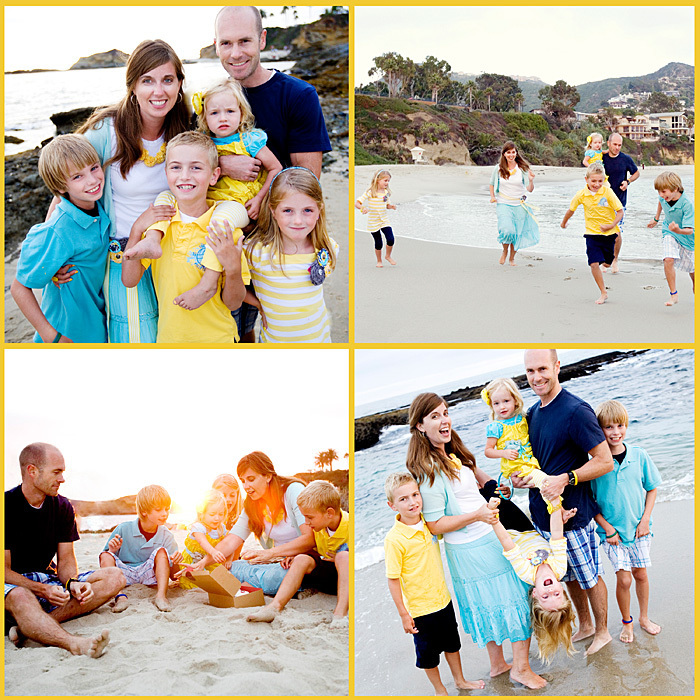 I am also very passionate about moms getting out from behind the camera and getting in pictures with their kids. Don’t have them reach adulthood and wonder if you were ever present because they don’t actually SEE you in activities with them. Take a picture with them at least once a week, and I call it Capture the Joy. If you do, hashtag #capturethejoy on Instagram or Twitter to play along! 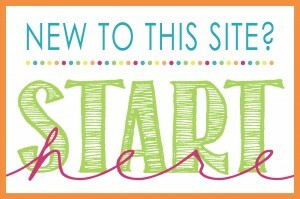 On my site you’ll also find only my most favorite recipes from main dishes to desserts. A few of my faves are the Honey Curry Chicken Dinner and the Strawberry Cream Cake. Did I mention my DIY home projects? Well, I like to dream and my husband likes to build, so together we’ve created a few fun projects for our home! Among them are a tin foil table and our Sliding Barn Door TV cover. 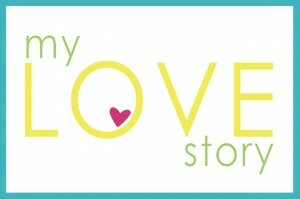 I also journal my life with stories in a section I call, Life As I know it, where I am sharing my crazy LOVE STORY one chapter at a time, I chronicle my weight loss, address triumphing after gossip and hurt, and share my thoughts on life in a section called Kristen’s rambings with holiday printables sprinkled in. I have to remind myself to go back to my roots in sharing photography tips. I LOVE sharing photography, but I love so much more, too! 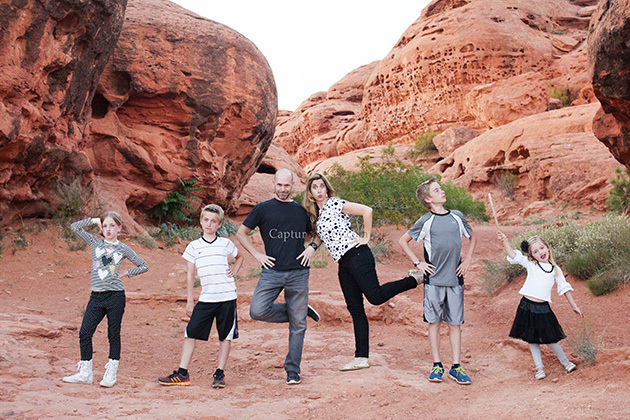 A few favorites are How to shoot a silhouette and What to wear in Family Portraits. 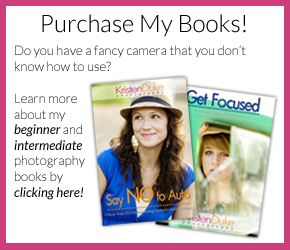 In addition to photo tips, I have a little e-book (that can also be purchased as a printed copy) called Say NO to Auto for beginners wanting to learn how to use their fancy cameras. 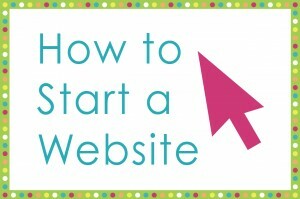 It is a short and simple book teaching the 3 basic steps, so as not to overwhelm the reader with too much! After the first book is mastered, I encourage my Intermediate level book called Get Focused with 12 tips and techniques on taking sharper images. I sized the books to fit perfectly into camera bags for easy reference when out photographing! If you want to see what my readers love, you can see some of what they have pinned from my site as well. Whew! I have a slight problem with over sharing. My husband shakes his head at me all the time. Now you know ALL about me, leave a comment every once in a while and tell me about you! I love to hear from my readers, it’s part of what makes this blog sharing so fun! I hope you will say hello, and tell me a bit about yourself!